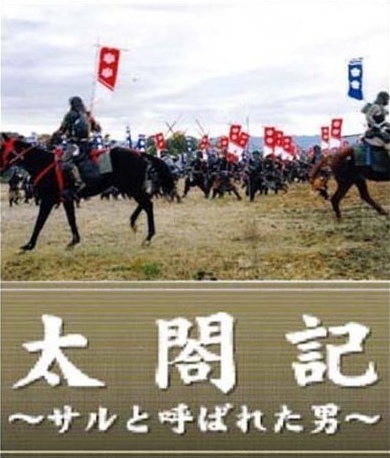 Based on the life of Hideyoshi Toyotomi (February 2, 1537 – September 18, 1598) a Sengoku period daimyo who unified Japan. Toyotomi's nickname was "Saru" which has the literal translation of "monkey." Reportedly, his lord Oda Nobunaga named Toyomi "Saru" because of his facial features and skinny body which resembled a monkey.